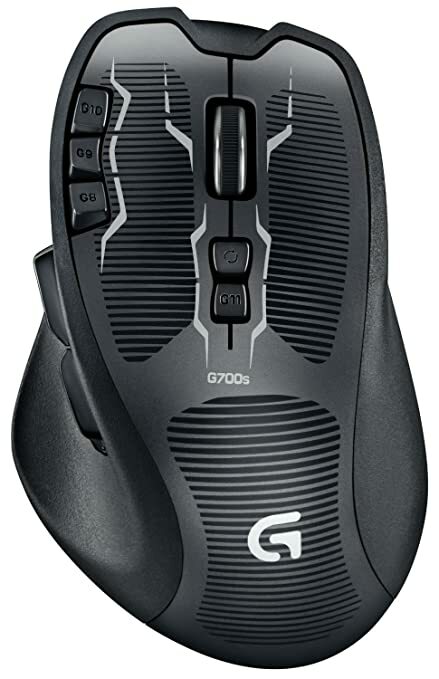 Logitech G700s Rechargeable Gaming Mouse 原价100刀， 现在打折 $49.99 with free shipping. 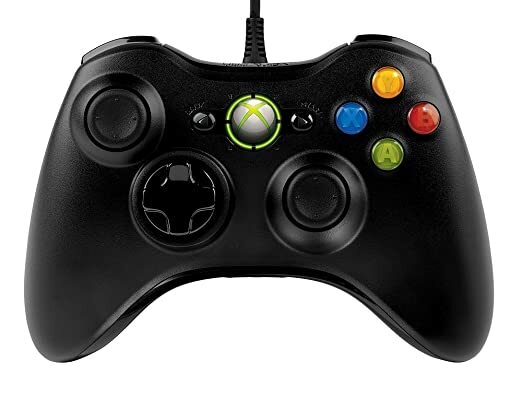 Full-speed USB performance whether wireless or wired,13 programmable controls,Onboard memory: Store up to five ready-to-play profiles,Quick-connect USB recharging/data cable: Automatically switches to data-over-cable mode while you're charging for non-stop gaming. 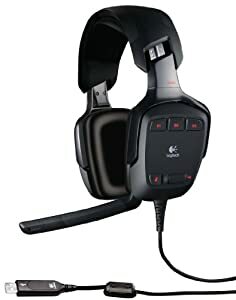 Logitech Wireless Gaming Headset G930 with 7.1 Surround Sound 无线游戏耳机， 环绕立体声，原价160刀， 打折后$99 with free shipping. 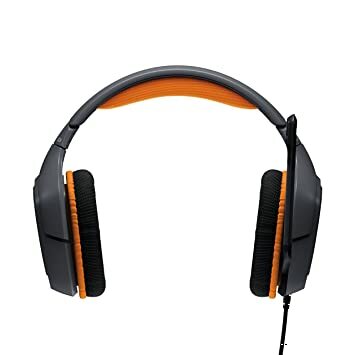 #1 Best Seller in Amazon PC Game Headsets. 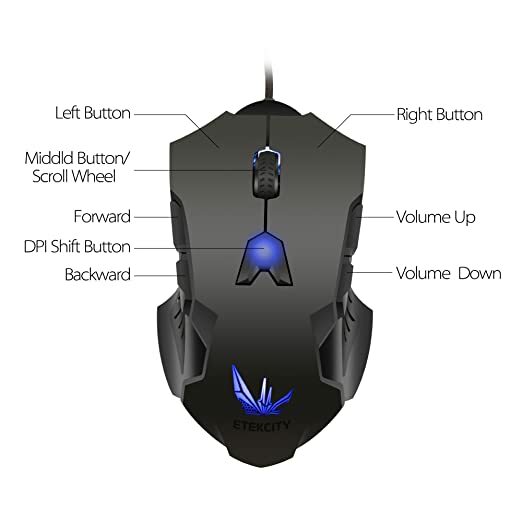 Etekcity® Scroll Alpha High Precision 8200DPI 1000HZ Polling Rate 12000F/S 150I/S 30G Acceleration Wired USB Laser Gaming Mouse with 8 Programmable Buttons, Adjustable DPI, Braided Cable and Multiple Lighting Color options, both Ergonomic and Symmetrical Design. High configuration 游戏鼠标， 原价80刀， 现在打折$36 with free shipping. 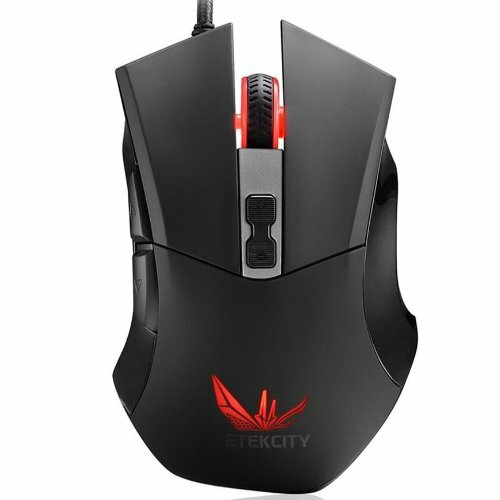 Etekcity Scroll X1 2400 DPI USB Gaming Mouse with 7 Programmable Buttons, Omron Micro Switches. Etekcity 的游戏鼠标降价 for $16.98（reg. $25) - $5 off with promotional code X1SCR5FF, 最后只要 $11.98 一个. Shipping is free with Prime or if you spend $35 or more. 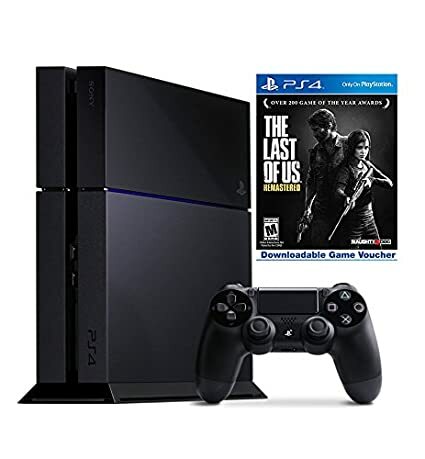 Amazon PlayStation 4 Console for $399.99 shipped. Even better, while supplies last, you will also get a Free Year of PlayStation Plus ($49.99 value!) AND a Free Digital Copy of The Last of Us Remastered ($49.99 value!)! You will receive a code via email for online redemption for both of these offers within two days of your complete shipment. The code for the PlayStation Plus Membership must be redeemed by 3/31/15. * Please note this offer applies only to items sold by Amazon. 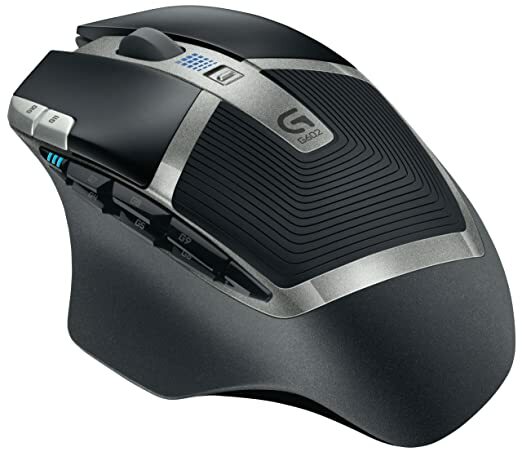 Amazon.com has Logitech G402 Hyperion Fury Gaming Mouse on sale for $34.99. Shipping is free with Prime or if you spend $35 or more. 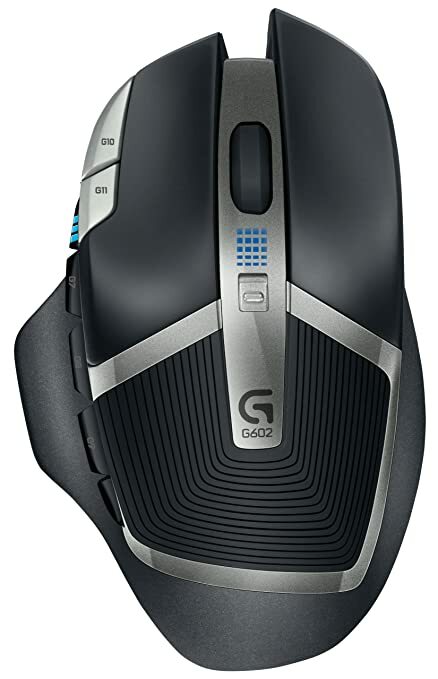 This Logitech G402 gaming mouse features a 4 DPI settings (250 to 4000 DPI) with 8 programmable buttons. Very lightweight, streamlined design with optimal weight for quick and fast gaming swipes. 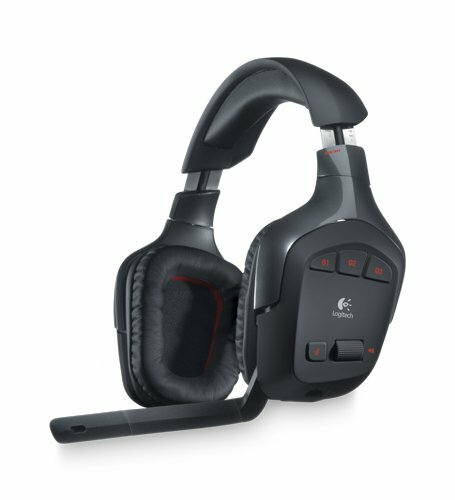 Logitech G35 7.1-Channel Surround Sound Headset 罗技的环绕立体声耳机。Works with PS4 and Windows 8, Windows 7 or Windows Vista computers。耳机垫很厚很软，戴着非常舒适。 原价130刀， 现在打折只要 $57.99 with free shipping. 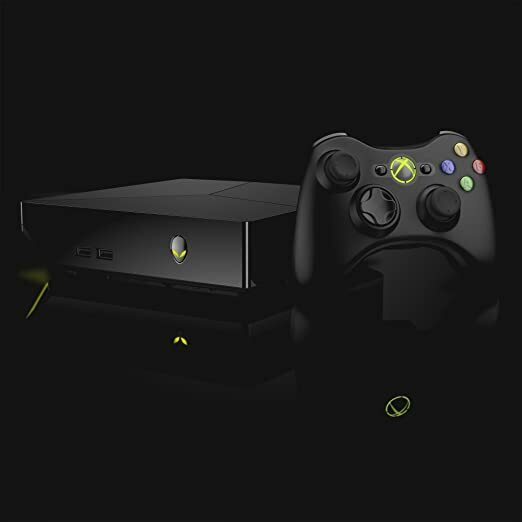 Alienware Alpha ASM100-1580 Console 这个是PC gaming console, 不用键盘和鼠标， 直接接到大屏幕电视上，用游戏手柄。 Intel Dual-Core i3-4130T Processor，4 GB DDR3 RAM，500 GB 5400 rpm Hard Drive，Windows 8.1; Free upgrade to Windows 10 when available。极好的reviews, 原价550刀， 现在$449 with free shipping. 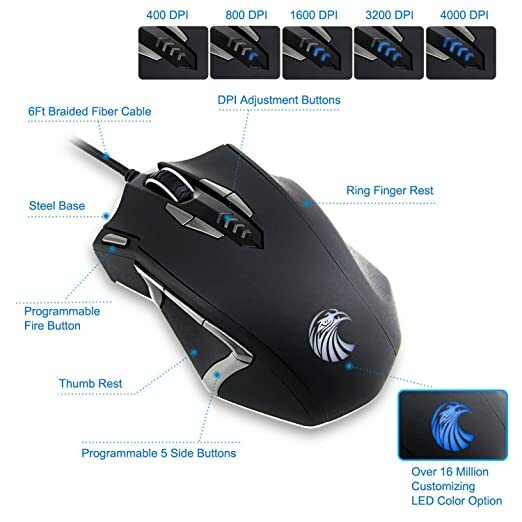 This gaming mouse features 13 programmable buttons and 5 savable memory profiles each with a distinct light color for quick identification. 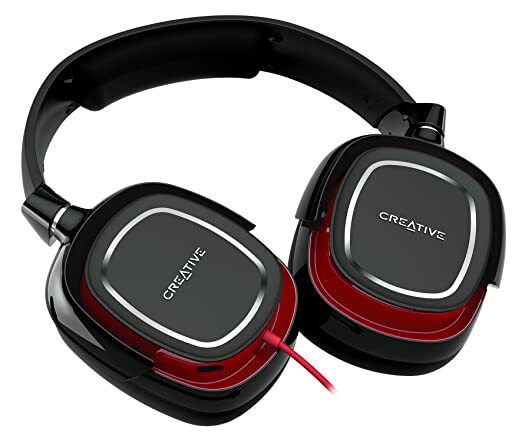 Amazon 游戏耳机 Creative Draco Gaming Headset for just $29.99 (regularly $59.99). These headphones feature swivel ear cups so you can fold and store them easily, sensitive noise-canceling microphone, and full-size ear cups wrapped in soft leatherette to help isolate background noises and make them comfortable to wear for long hours of gaming sessions. 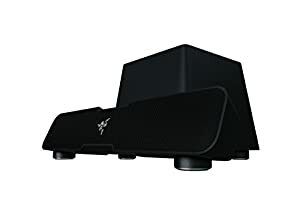 Amazon now they have dropped the price on this highly rated Razer Leviathan Elite Gaming & Music Sound Bar to only $129.99 shipped (regularly $199.99) – BEST PRICE. Designed to easily fit under any desktop monitor or living room console setup, this sound bar features cutting-edge Dolby technology, superior sound drivers, and a dedicated subwoofer. It’s perfect for gaming, movies and music and connects to any Bluetooth device. 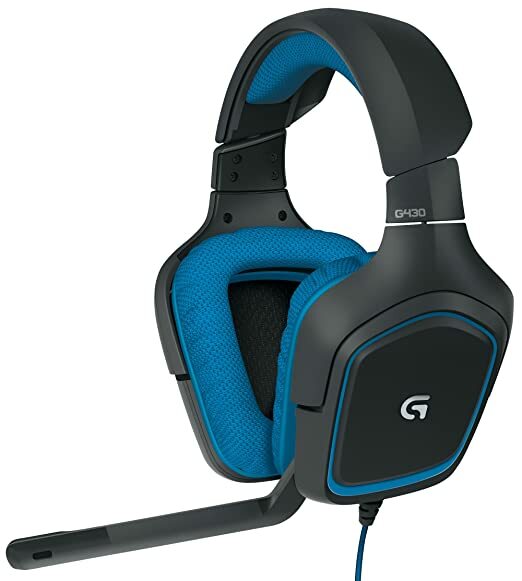 Amazon.com now is offering up this Logitech G633 Artemis Spectrum Gaming Headset for $69.99 shipped (regularly $149.99). With customizable RGB lighting, this gaming headset features 7.1 surround sound, a foldaway noise-canceling microphone and is compatible with PCs, mobile devices, PS4s, Xbox One, and more. 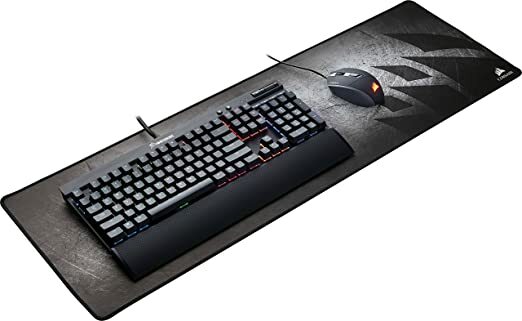 Amazon.com now you can buy this very highly-rated Corsair Anti-Fray Cloth Gaming Mouse Pad for just $14.99 (regularly $29.99)! This extended-length Mouse Pad has stitched edges that guard against surface peeling and an anti-skid rubber base that helps it to stay securely in place. Amazon now you can get this PlayStation VR for $349.99 shipped (regularly $399.99). This set contains: PlayStation VR headset, Processor unit, PlayStation VR headset connection cable, HDMI cable, USB cable, Stereo headphones, AC power cord, AC adaptor and a PlayStation VR Demo Disc. Walmart.com now get this Nintendo Switch Console with Splatoon 2 AND Neon Green/Neon Pink Joy-Cons for $379.99. This bundle includes the Nintendo Switch console and Nintendo Switch dock in black, with contrasting left and right Joy-Con controllers in neon green and neon pink. This also includes a download code for the full Splatoon 2 game, a carrying case, and all the extras you need to get started. 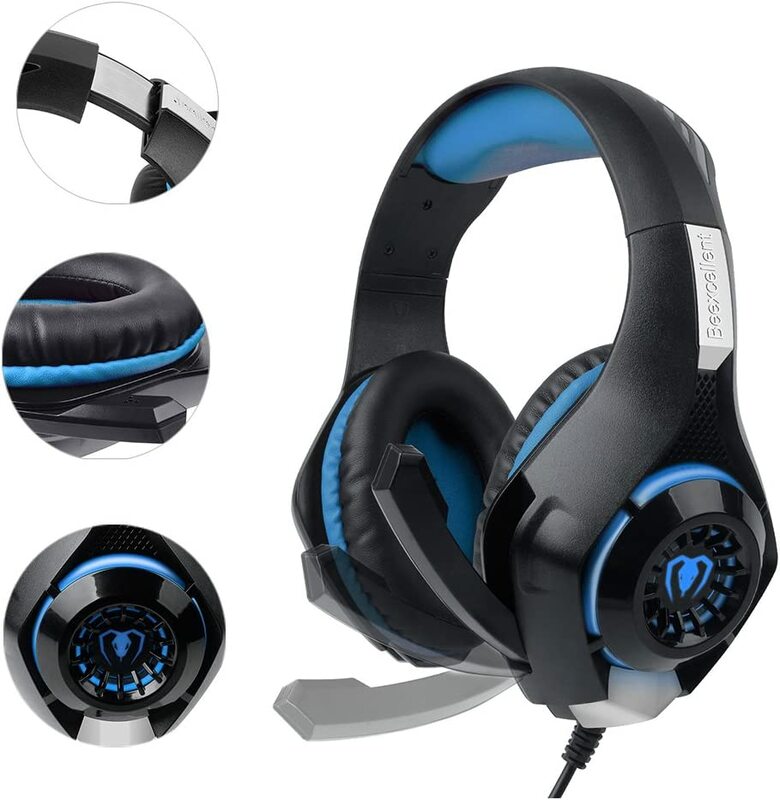 This headset feature surround sound and has an adjustable microphone. It is compatible with the new Xbox One, PS4, PC, laptops, smartphones and any other devices with a 3.55mm audio jack! Through September 25th, Rakuten.com now you can get this Essentials by OFM Racing Style Gaming Chair in 4 colors for just $49.98 shipped (regularly $135.96)! This ergonomic racecar style chair features contoured segmented padding that provides extra comfort and support during long hours of gaming or working on the computer. 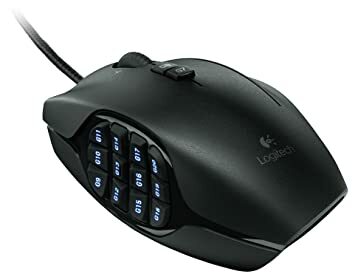 Amazon.com now get this Logitech Lag-Free Wireless Gaming Mouse for just $34.99 – regularly $74.99! 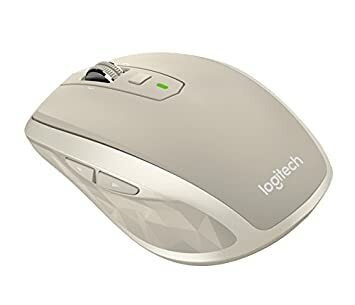 This mouse has 11 programmable buttons, up to 250 hours of battery life and works with Windows 10, Windows 8, Windows 7, Windows Vista, and Mac OS X. Today, September 27th only, Amazon now they are offering up 30% off select Logitech computer accessories. 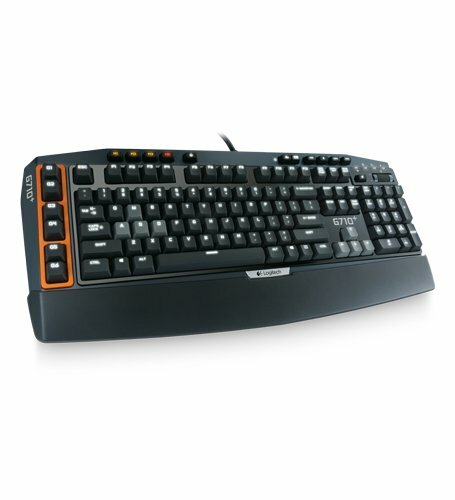 Newegg.com has Cooler Master Devastator II LED Gaming Keyboard & Mouse (Various Color) for $29.99 - $10 Rebate = $19.99. Shipping is free. 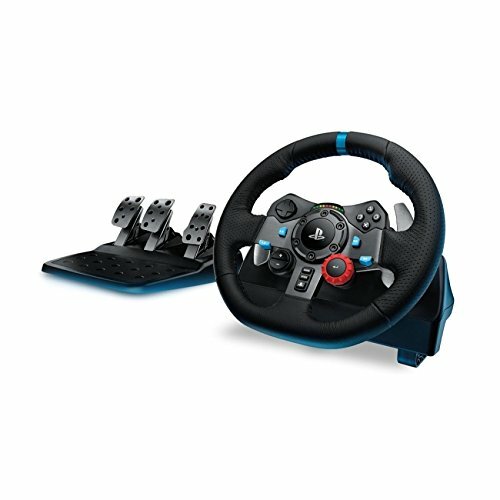 Today, November 7th only, Amazon now you can save up to 30% off select Logitech Accessories – no promo code needed! 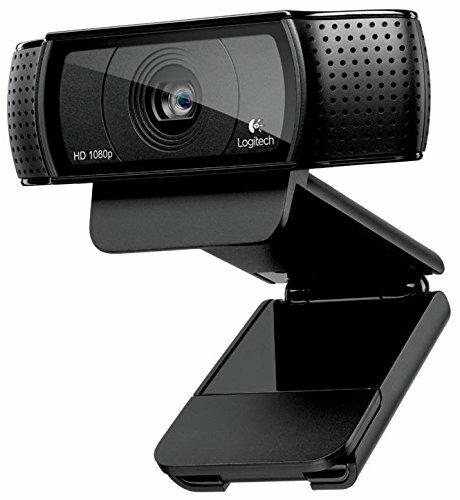 Logitech HD Pro Webcam C920, Just $44.52 shipped (regularly $58+). This item is the #1 Best Seller in Webcams on Amazon! Amazon.com now you can get this Limited Edition PlayStation 4 Pro 1TB Console Destiny 2 Bundle for only $349.99 shipped (regularly $449.99)! 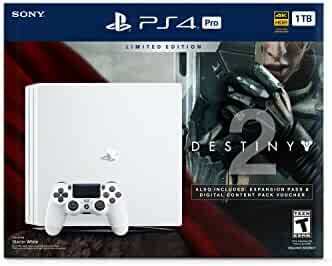 This PlayStation 4 Pro Bundle includes a PlayStation 4 Pro in Glacier White, a controller, and Destiny 2 video game. It also includes an expansion pass and a digital content pack voucher with bonus Destiny 2 content, an exclusive exotic weapon, and more. Walmart.com now get this Nintendo Galaxy-Style 3DS XL Gaming System for only $179 shipped (regularly $199.96)! This system will play the old DS and 3DS games and has a larger screen with 3D technology. Note, this does not come with the charger. 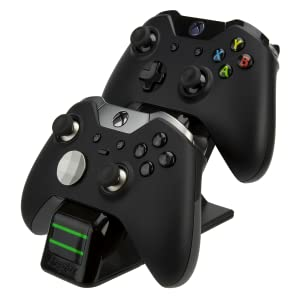 Amazon now you can get this PDP Energizer Dual Xbox One Controller Charger with Rechargeable Battery Packs for only $19.99 (regularly $29.99) – awesome reviews! 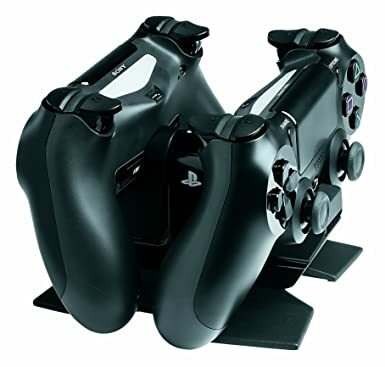 This system will charge two wireless controllers at the same time and comes with an AC Adapter and 2 Energizer Rechargeable battery packs allowing for up to 35 hours of play time. Target.com now DualShock 4 Wireless Playstation 4 Controllers are on sale for $39.99 (regularly $59.99). Even better, today November 27th only, get an extra 15% off almost everything online and FREE shipping – no promo code needed. So final price will be only $33.99 shipped. 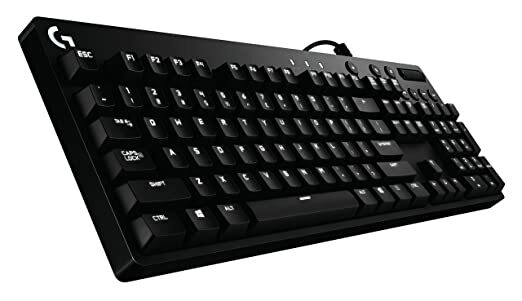 Today, December 16th only, Amazon now you can get this Logitech Orion Red Backlit Mechanical Gaming Keyboard for just $54.99 shipped (regularly $119.99)! 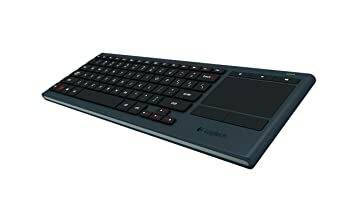 This gaming keyboard allows you to customize individual key lighting so you can easily find spells and other tricks and add custom macros to your function keys (works with Windows 10, 8.1, 8 and 7). 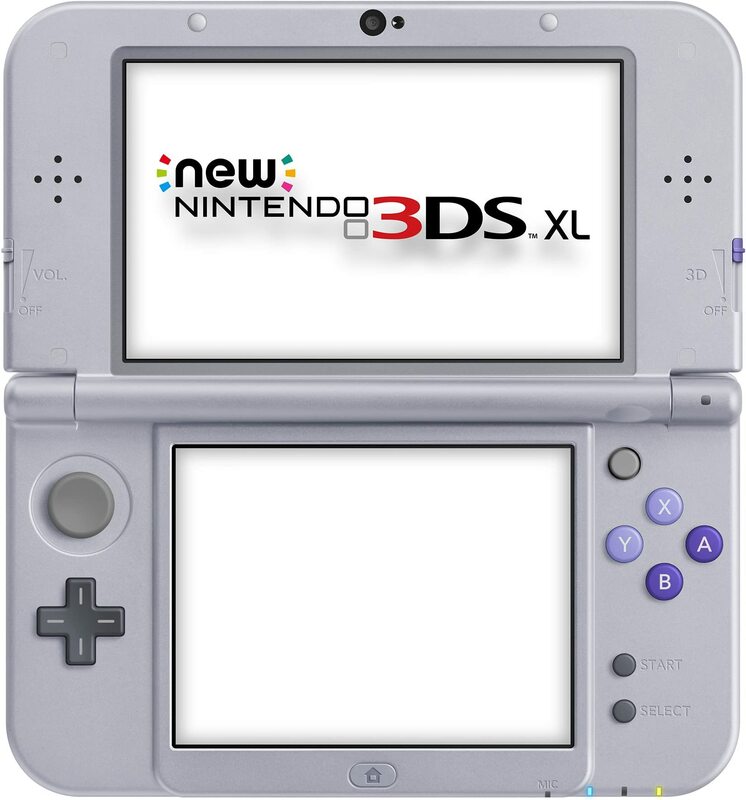 Amazon now you can buy this Nintendo New 3DS XL Super NES Edition in stock for $199.99 shipped! 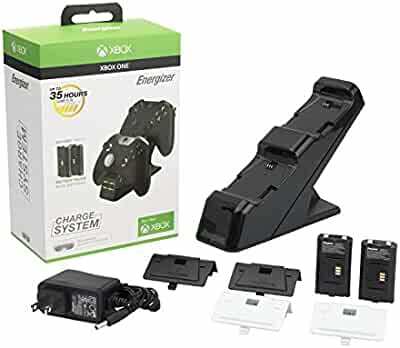 This system does not include an AC adapter so you may want to purchase the bundle that includes an Amazon Basics charger for $208.28 shipped. This handheld gaming system was recently released on November 27th, and includes a download code for Super Mario Kart! It can play all Nintendo 3DS and DS games; however, DS games will not appear in 3D. On eBay.com you can now buy this 1TB Playstation 4 Pro for just $349.99 shipped. The PS4 Pro 1TB Console offers spectacular graphics with the new 4K resolution and with faster frame rates, you’ll get enhanced gameplay. Plus, it upscales standard Blu-ray DVDs to 4K. On Best Buy.com now they are offering up this Razer Kraken Pro V2 Wired Stereo Gaming Headset for just $39.99 shipped (regularly $79.99)! This headset is made for PlayStation 4, Xbox One, PC and Mac and is available in white only. 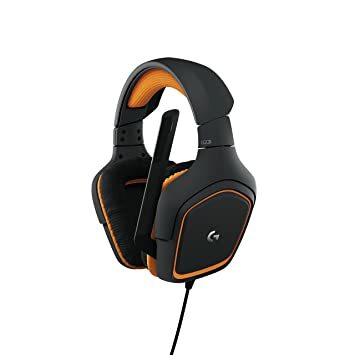 This headset features a lightweight, flexible headband that provides a comfortable wear over extended periods and a retractable mic with in-line controls that keeps you in communication with other gamers. BestBuy.com now they have dropped the price on this Sony DualShock 4 Wireless Controller for PlayStation 4 in Red Crystal down to just $39.99 shipped (regularly $64.99). 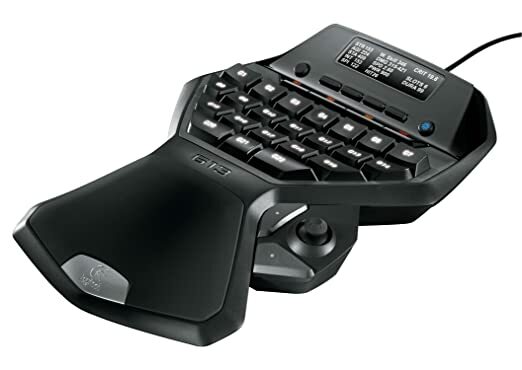 Today, January 30th only, Amazon is offering up nice savings on select Logitech PC Accessories. 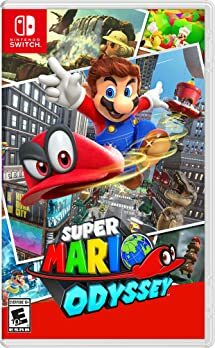 On Amazon.com you can now get this Super Mario Odyssey for Nintendo Switch Video Game for just $48.66 shipped (regularly $59.99)! Through February 10th, on Target.com you can now select highly rated Nintendo 3DS Games for only $24.99 both in store and online. Choose from eight popular highly rated titles. Choose free in-store pickup. 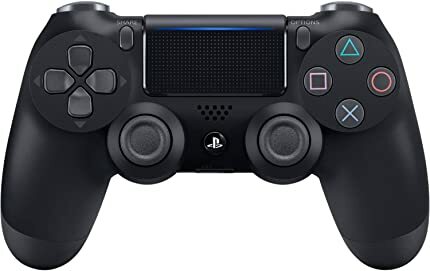 On Amazon.com you can now buy this Sony DualShock 4 Controller for PlayStation 4 for just $36 shipped (regularly $59.96)! 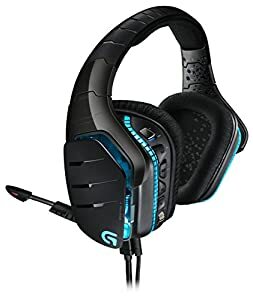 On Amazon.com where you can buy this Logitech Gaming Headset with Microphone for just $34.99 shipped (regularly $79.99). This headset has Dolby 7.1 surround sound for great sound and lightweight, padded ear pads for comfort. The noise canceling microphone folds up when not in use and you can adjust the volume or mute the sound right on the headset. 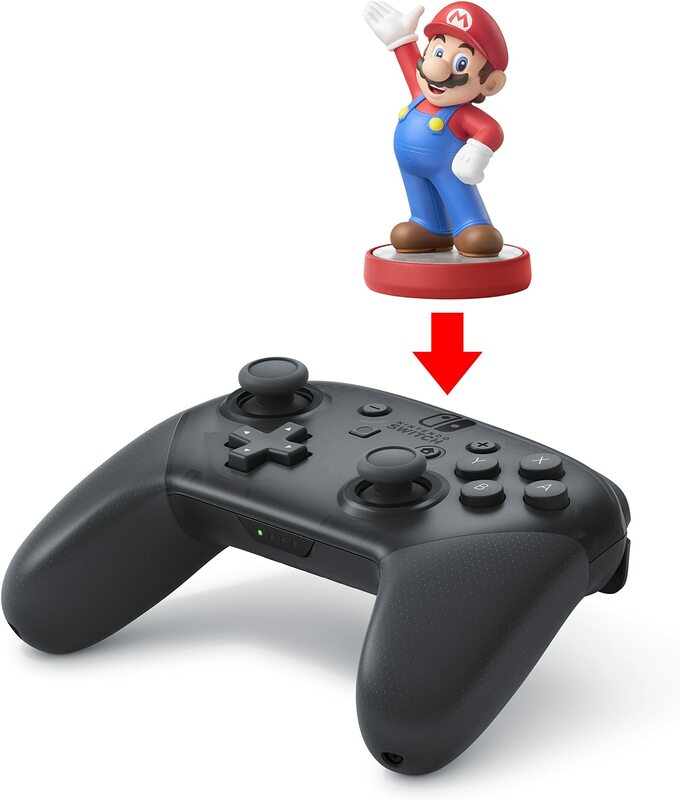 On Amazon.com you can now buy this Nintendo Switch Pro Controller for just $59 shipped (regularly $69.99). This controller has built-in Amiibo functionality, motion controls, HD rumble and more! Use it to play your favorite games on the Nintendo Switch. Today, April 30th only, on BestBuy.com you can now get this Nintendo Switch Bundle for just $329.98 shipped ($497.97 value). This set includes a Nintendo Switch console, a SanDisk 64GB microSDXC memory card, the game Mario + Rabbids Kingdom Battle, a travel dock and a Super Mario Odyssey skin and protector set. 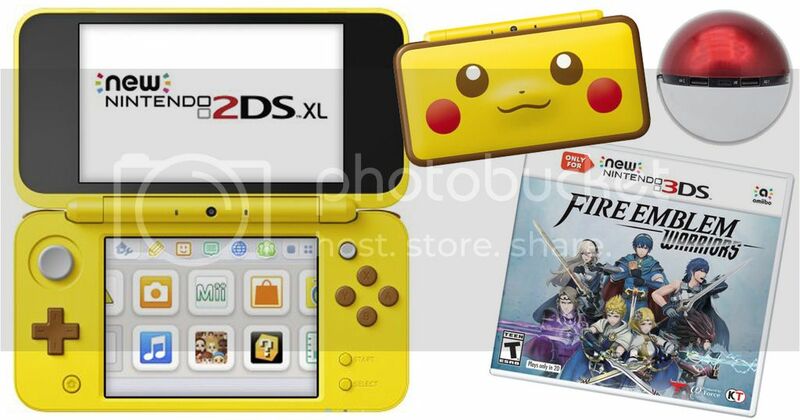 如果你想给娃买任天堂的游戏机的话，现在去 Walmart.com看看， 这个 Nintendo 2DS XL Yellow Pikachu Edition with Bonus Fire Emblem Warriors Game & Portable Power Bank 降价后只要 $150.95 shipped (a $210+ value). With this system, you can play all Nintendo 3DS, new Nintendo 3DS and most Nintendo DS games in 2D so you have the power of a new Nintendo 3DS XL system but in a streamlined and affordable package! 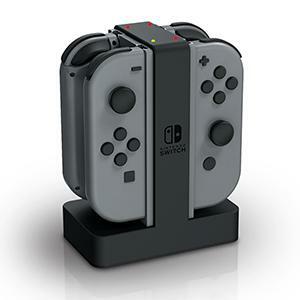 On Amazon where Prime Members only can get this PowerA Nintendo Switch Joy-Con Charging Dock for just $16.13 shipped (regularly $29.99). This is a lightning deal and available for a limited time only, so grab it quick. This charging port charges up to 4 Joy-Con controllers simultaneously and has LED lights to indicate charging levels. It keeps controllers organized and off the floor or couch at the end of the day!